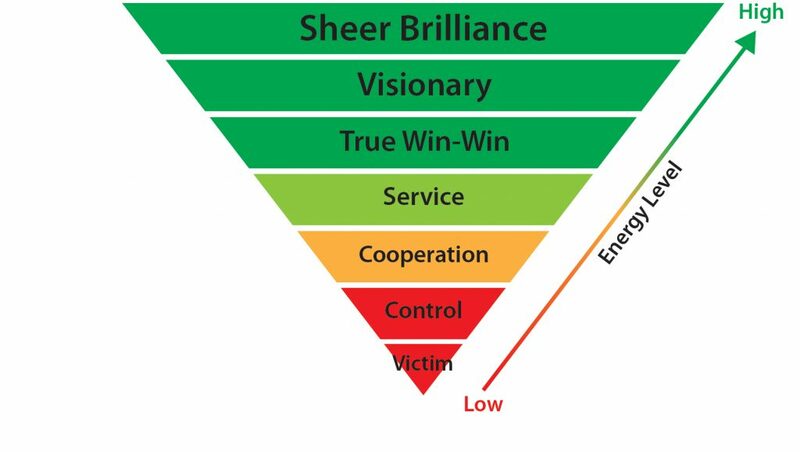 Leadership is not just a term for people who lead teams or organizations. Leadership is also about leading your life. The greatest predictor of success in leading your life or leading a team is how we help move people into action… ourselves included! What choices we make and actions we take are driven by how we see ourselves. Core Energy Coaching ™ is all about inspiring you to change the way you think about yourself – and thereby shifting the energy levels you bring to every situation. 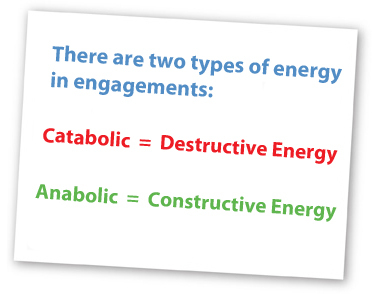 For more information on how to shift your energy levels Contact Sherry today!